 Phoenix Chauffeurs Ltd offer comfortable, reliable and professional service for business or pleasure. Our luxury top of the range Mercedes-Benz chauffeur driven vehicles are all in immaculate condition and our professional and experienced chauffeurs are efficient, friendly and discreet. We offer excellent transportation for a day or longer whether you want to go to a business meeting, sight seeing, or a day trip to Paris. Copyrights © 2018-2019. All Rights Reserved.